Enjoy urban living at Vardah Vardah Enclave Flats, an upcoming residential project that is currently under construction. 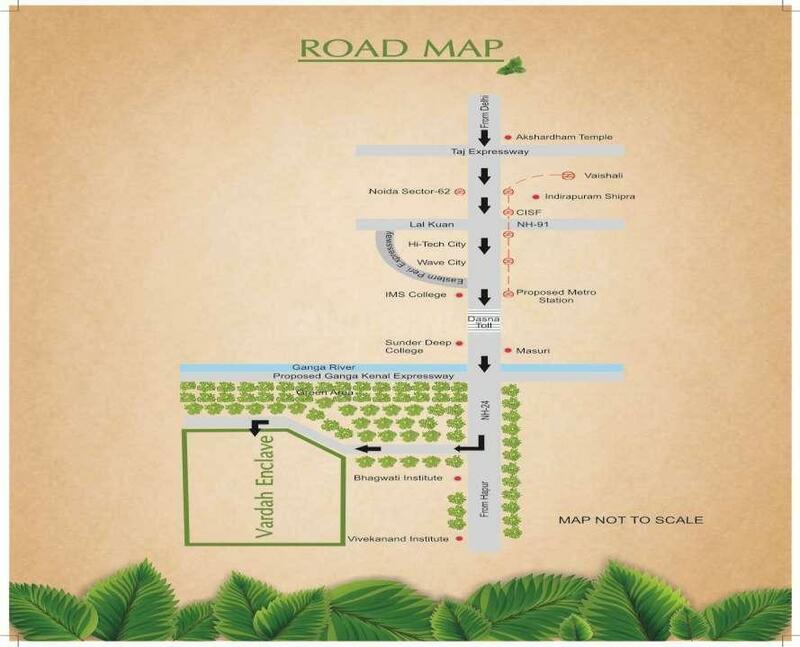 It features spacious 1BHK and 2BHK residential apartments. The super built-up areas of the apartments range between 450 square foot to 900 square foot. Rooms are well ventilated and styled with marble granite tiling for the living/dining spaces, master bedrooms, and other bedrooms. Ceramic tiling is used for the kitchen area and toilets while the interiors feature the use of oil bound distemper. Civic amenities are an added advantage to the locality as there are playschools, restaurants, hospitals, parks and metro stations. Masuri boasts of state-of-the-art commute options, and it is well connected with bus stops, the international airport, and railway stations. 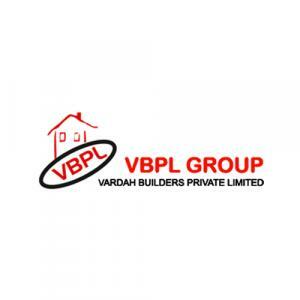 The Vardha Builder Pvt. Ltd. has very best status because of its high quality construction. This group offers luxurious life at a very affordable price. They focus on nurturing relationships and engendering trustworthiness. The builder holds knowledge in offering inhabited projects that are known for their quality constructions and modern features which makes them a market competitor. 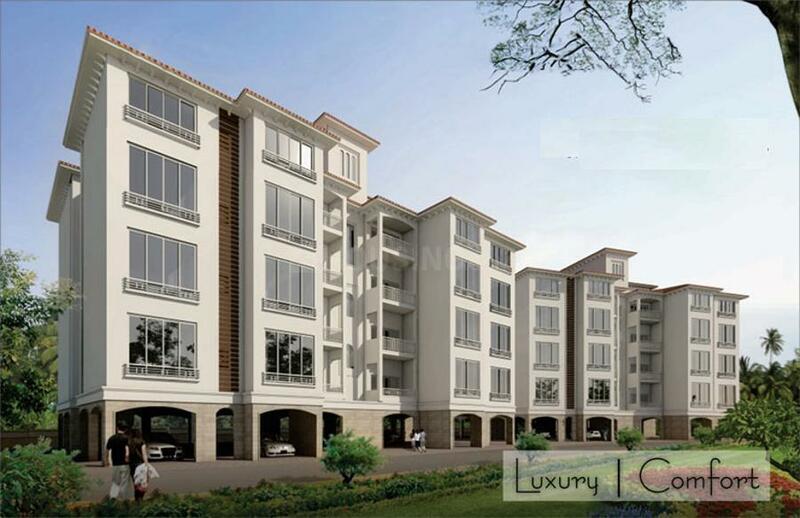 Their priority lies in fulfilling commitment of presenting grand homes to their clienteles. They deliver the best and offers a residential space that match the elite life of their clients.